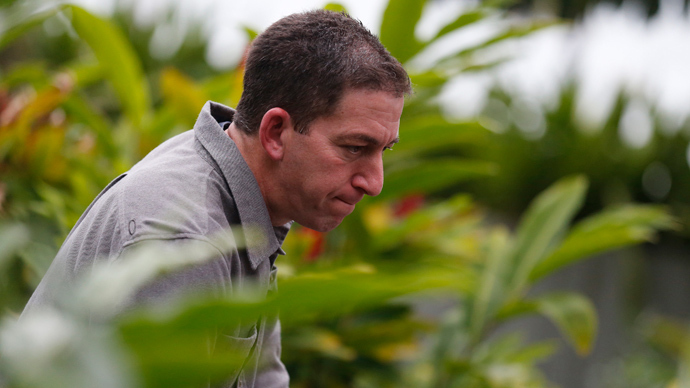 The current revelations on the NSA’s spying are just the tip of the iceberg and affect “almost every country in the world,” said Glenn Greenwald. 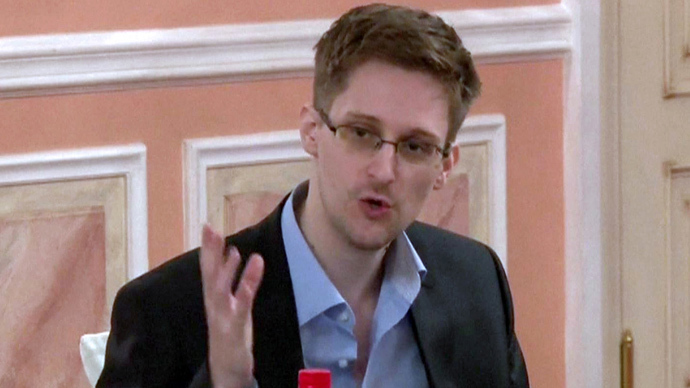 He stressed the NSA stores data for “as long as it can,” so they can target a citizen whenever they want. 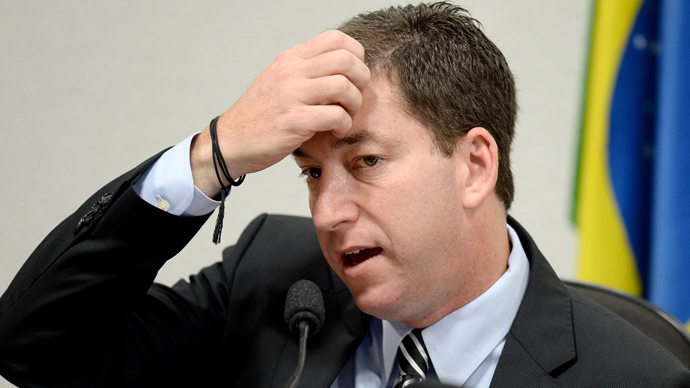 Glenn Greenwald, the man behind the reports on the NSA global spy program, spoke to El Mundo journalist German Aranda and stressed that the US espionage activities went much further than just Europe. 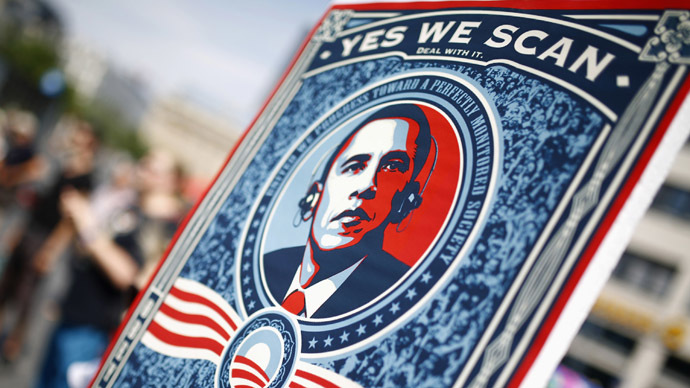 Shedding light on the NSA’s motives in compiling metadata on citizens, he said the spy organization’s main aim was to store the information to be able to dip into it whenever necessary. "The very clear objective of the NSA is not just to collect all this, but to keep it for as long as they can," said Greenwald. "With all the countries around Europe and around the world, it will be the same. The more countries [that] see documents about them, the more interest the other countries will have to see what is happening with them," said Aranda. Last week the Spanish Prime Minister, Manuel Rajoy, summoned the US Ambassador to account for the reports of spying, echoing the reactions of France, Germany and a handful of other countries. 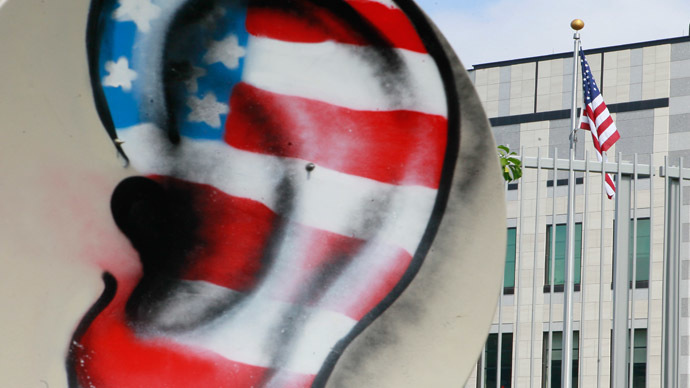 Spain has so far resisted calls from Germany to sign an EU no-spying treaty against the US in the wake of the revelations; however this may be set to change. "As in previous occasions, we've asked the U.S. ambassador to give the government all the necessary information on an issue which, if it was to be confirmed, could break the climate of trust that has traditionally been the one between our two countries," said Spanish Foreign Minister Jose Manuel Garcia-Margallo, at a joint news conference in Warsaw last week. In response to European leaders’ furor over NSA espionage, the White House has launched an internal review into the NSA’s activities. The EU Parliament has also threatened to halt the sharing of data on the SWIFT banking system, which provides information on the transfer of funds by suspected terrorists. A delegation from the EU parliament is currently in Washington to discuss what has been described as a “breakdown in trust” between traditional allies.